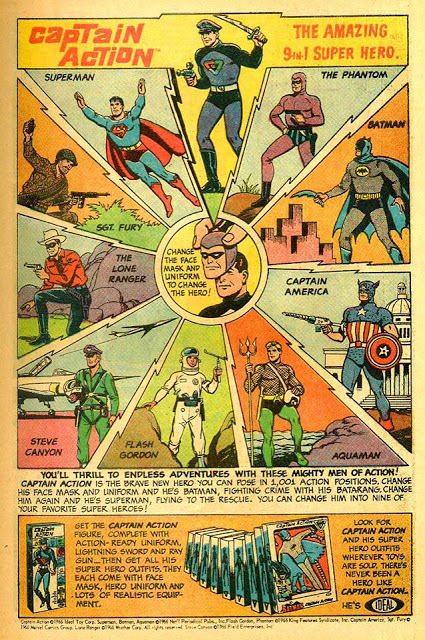 Via Hero Envy: A look at "the first and greatest" superhero action figure - Captain Action. 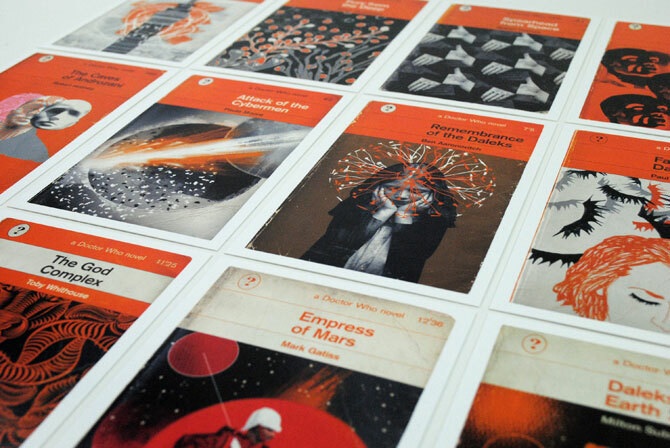 Via Retro to Go: Doctor Who Penguin books-inspired postcards. 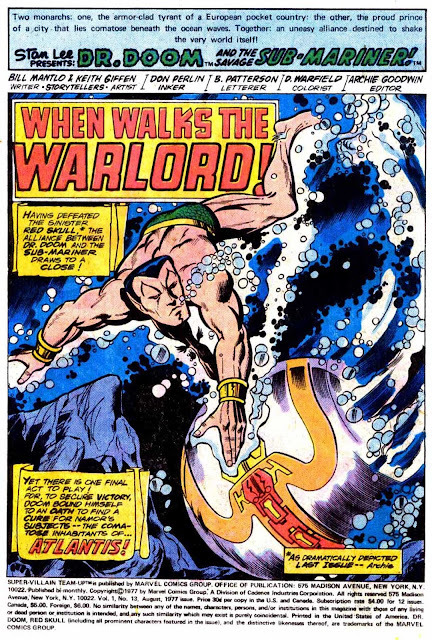 Via Diversions of the Groovy Kind: Early splash pages by comics great Keith Giffen. 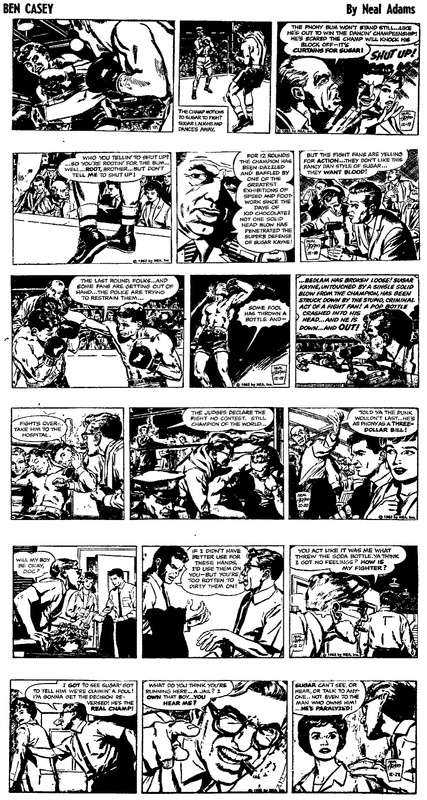 Via the Fabulous Fifties: Vintage Ben Casey by Neal Adams.